Welcome to the Marker Lab website. Dr. Marker is a faculty member in the Division of Pharmaceutical Sciences in the School of Pharmacy at the University of Wisconsin-Madison. 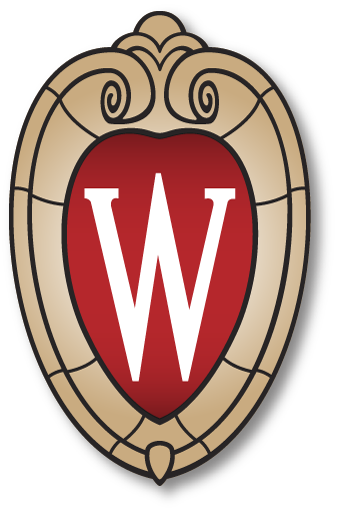 Dr. Marker is also an active member of the Cancer Genetics Program in the UW Carbone Comprehensive Cancer Center. Research in the Marker laboratory is focused on understanding the biology of the prostate gland at the molecular level with a particular interest in the role of intercellular communication between epithelial and mesenchymal/stromal cells during prostatic branching morphogenesis and during the progression of prostate cancer.